Liberty Regional Medical Center's Laboratory is a twenty-four hour department with highly-qualified, licensed personnel that operate state-of-the-art clinical laboratory equipment to assist your physician in diagnosis and treatment. The laboratory offers a wide range of services including chemistry profile testing, hematology, coagulation studies, blood banking, serology, microbiology and pathology consults. These services are offered both on an inpatient and an outpatient basis. 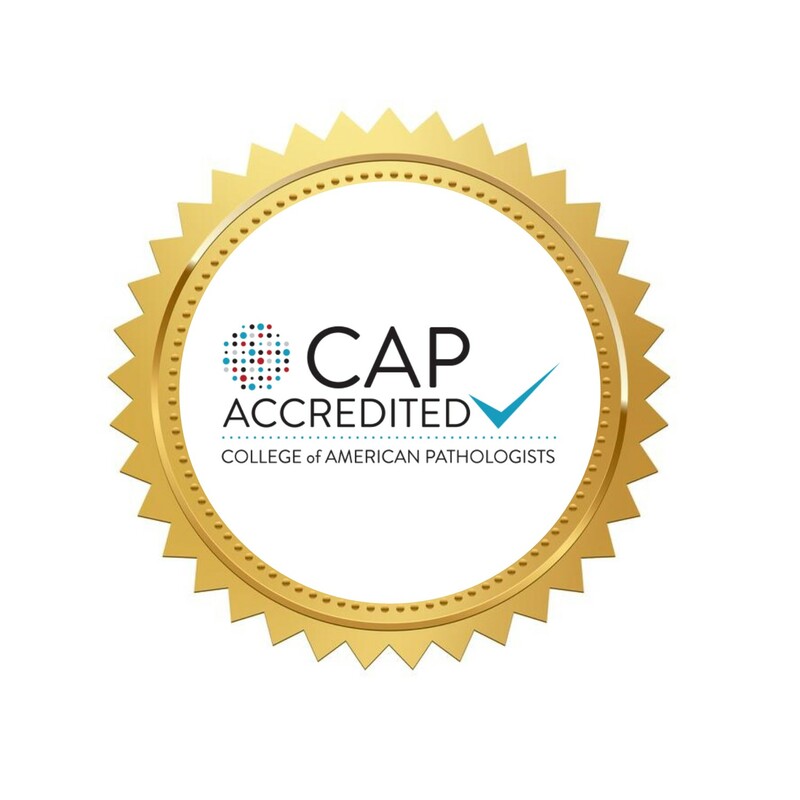 We are licensed by the Georgia Department of Health and Human Serivces (DHS), as well as, the Joint Commission on the Accreditation of Health Care Organizations (JCAHO). We encourage our community and regional employers to take full advantage of all the services our organization has to offer. We are always looking for ways to make Liberty Regional Medical Center better.If you would like more information about our services or anything else you have learned on this site, contact us.